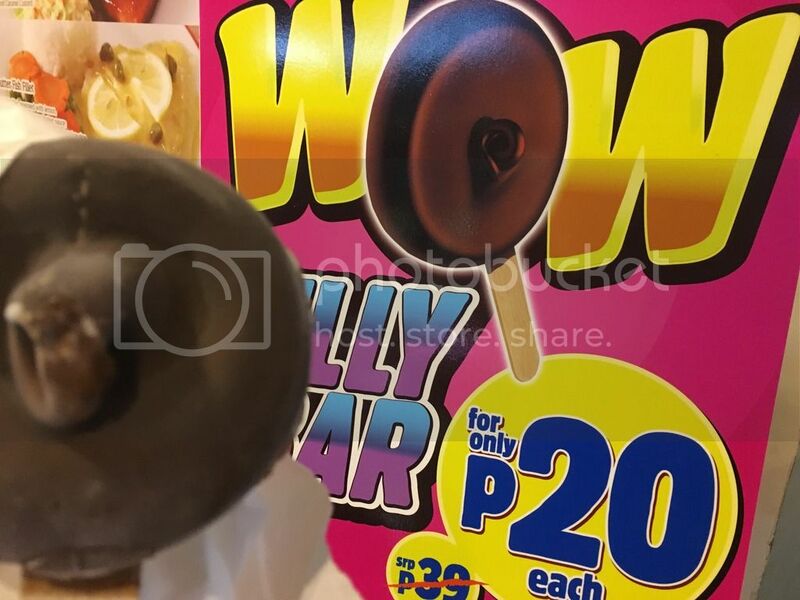 There’s no need to deny yourself to eat ice cream if you’re still feeling hot even PAGASA announced the end of the summer season 2017. Most especially if there’s a great deal offer by one of the most promising fast food restaurant like Dairy Queen or DQ. 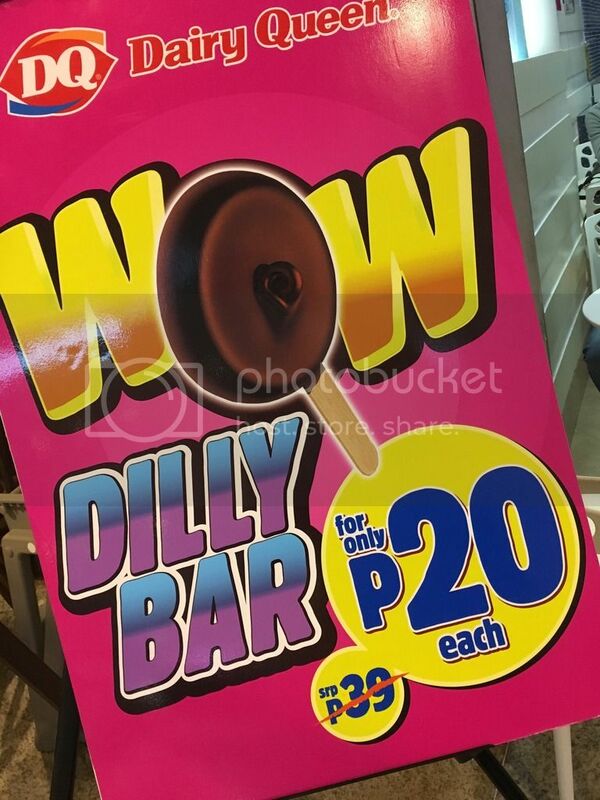 Dairy Queen is now offering big discount for the Dilly Bar and that’s pretty cool because you can have it for only 20 pesos from its original price of P39.00. 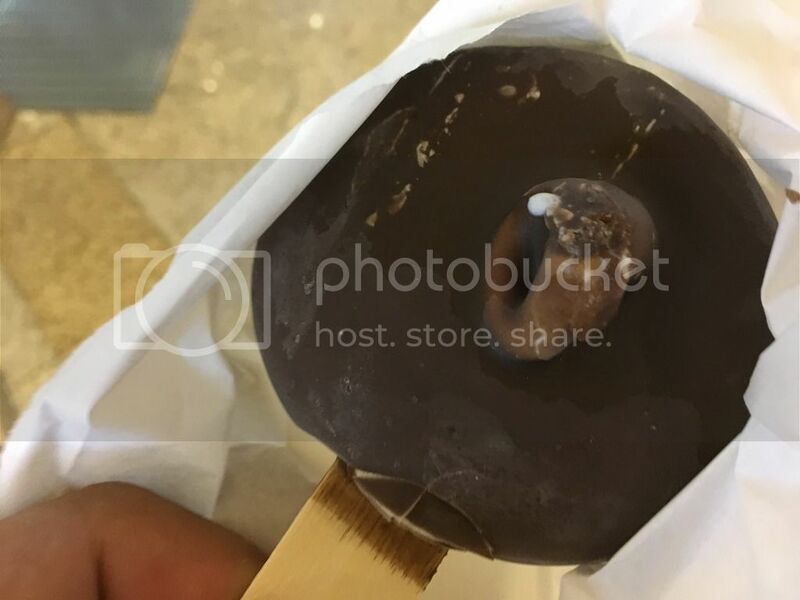 DQ’s Dilly Bar is a frozen vanilla soft serve ice cream on stick with a tin crunch of delicious chocolate coating just like our classic pinipig crunch in the local market.